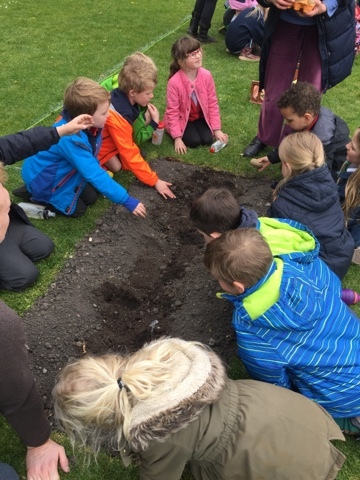 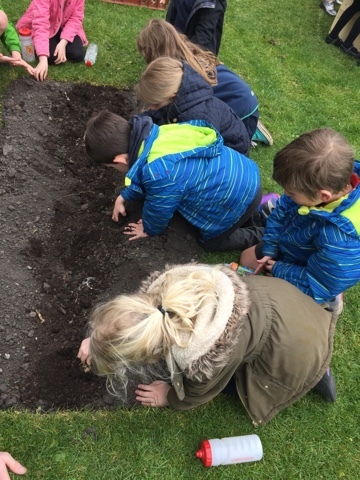 P2C took a trip to the community plot at The Meadows. 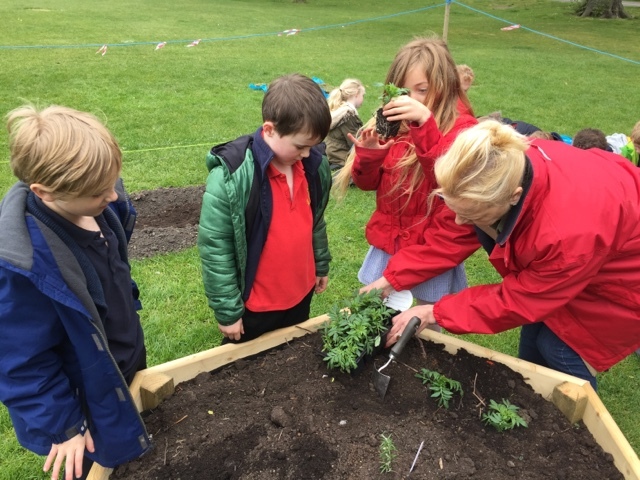 We were delighted to see how well the potato plants were growing. 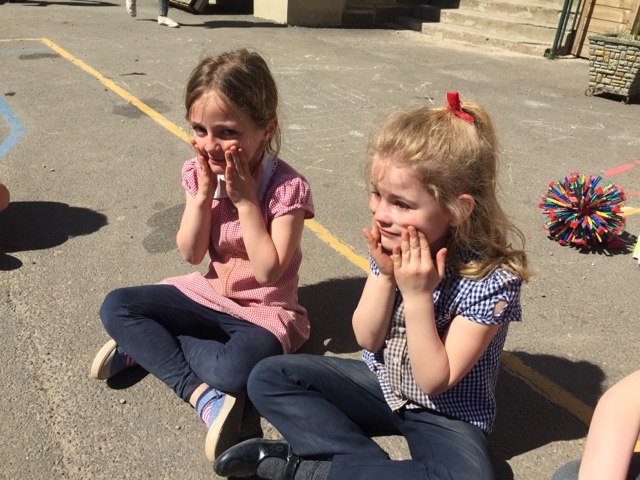 Good job that we took our water bottles so that they could have a drink! 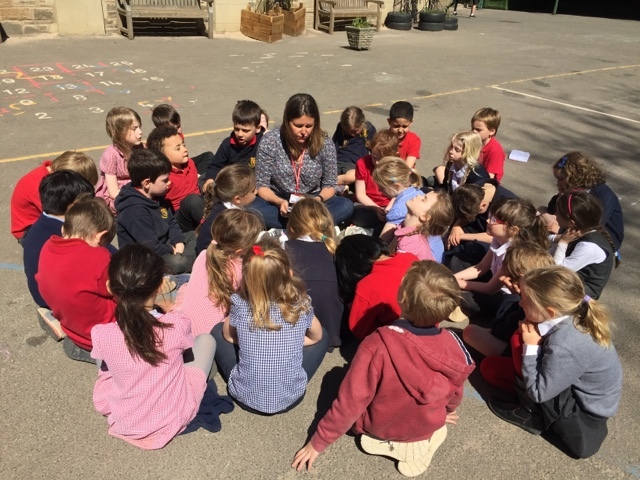 This Wednesday we planned a topic filled curriculum day. 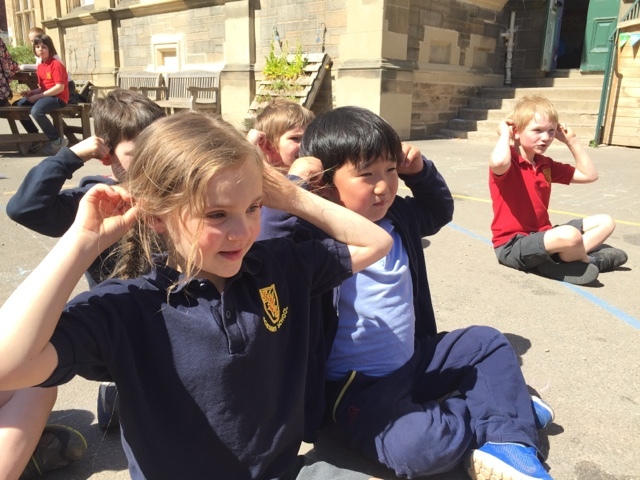 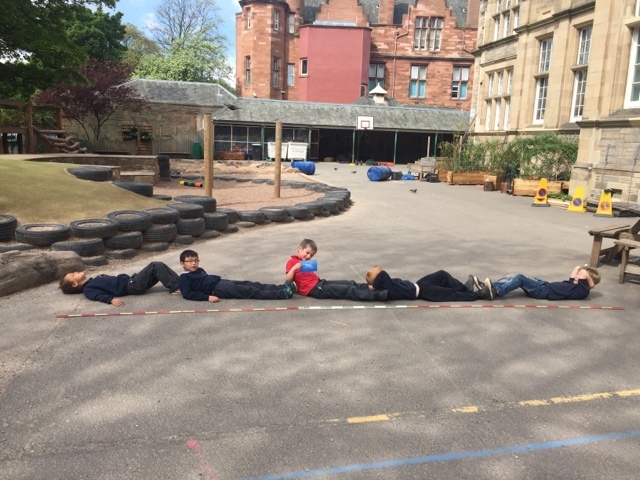 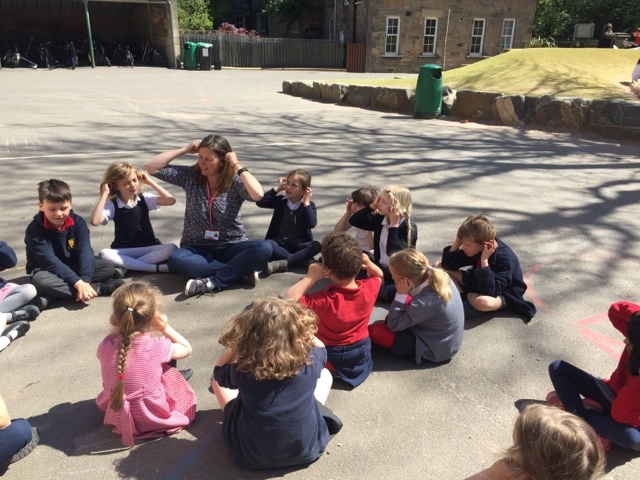 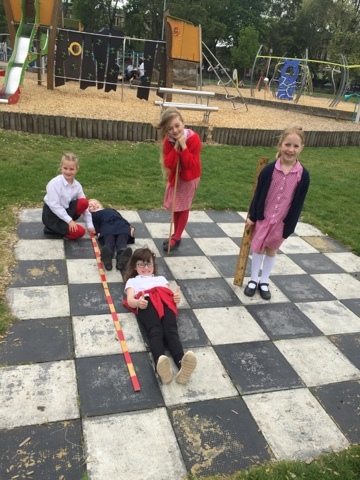 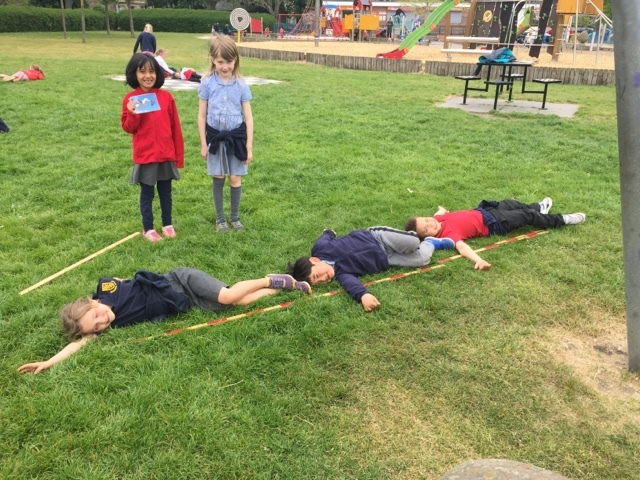 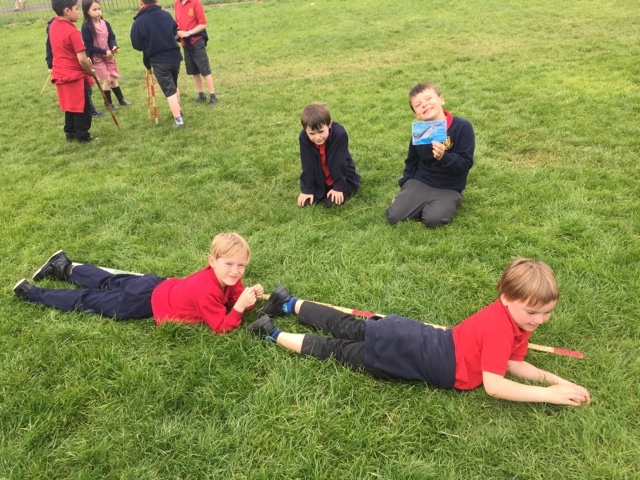 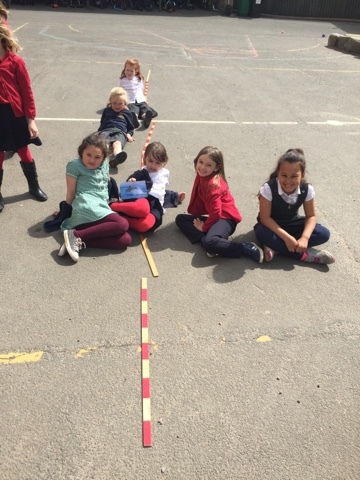 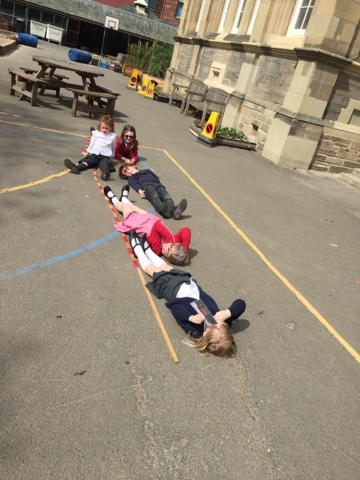 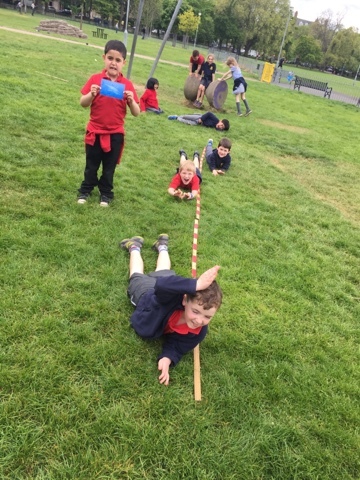 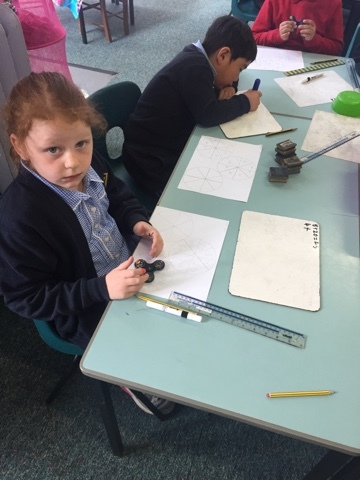 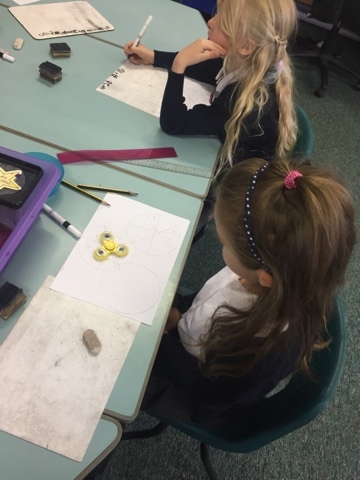 Mrs Campbell took music lessons surrounding the sounds of the sea, Mrs Dickson taught us all about labelling a rockpool and Ms Gladstone took maths outside where we enjoyed comparing the sizes of different sea creatures! 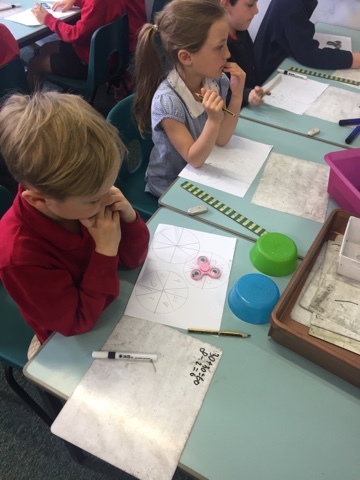 We put our fidget spinners to a good use yesterday and created adding games that we could use them for. 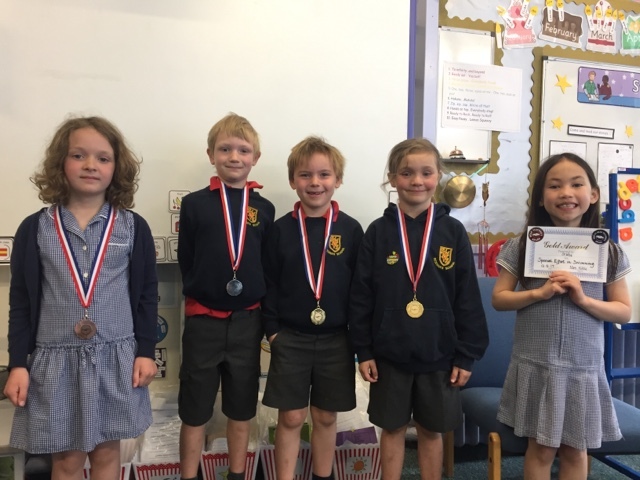 Well done to all the chidlren who took part in the Swimathon this year. 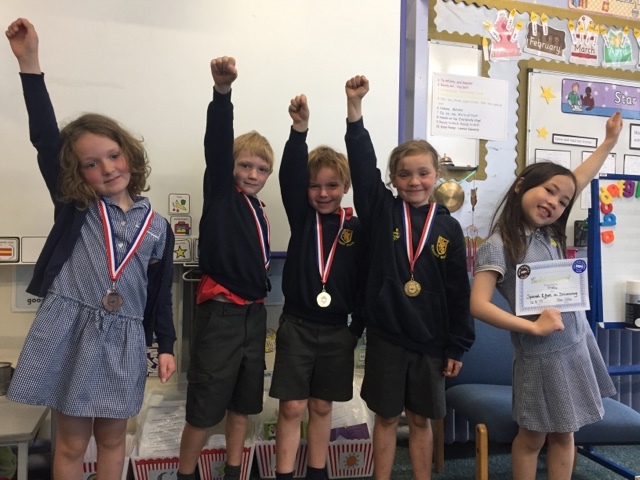 What fantastic swimming and super effort by all! 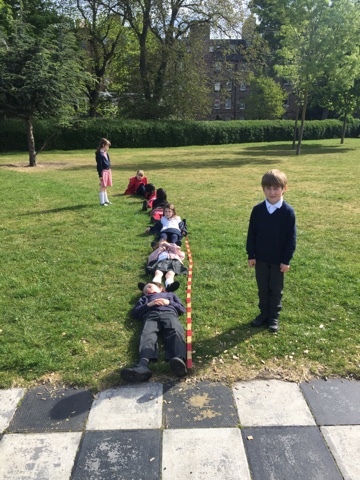 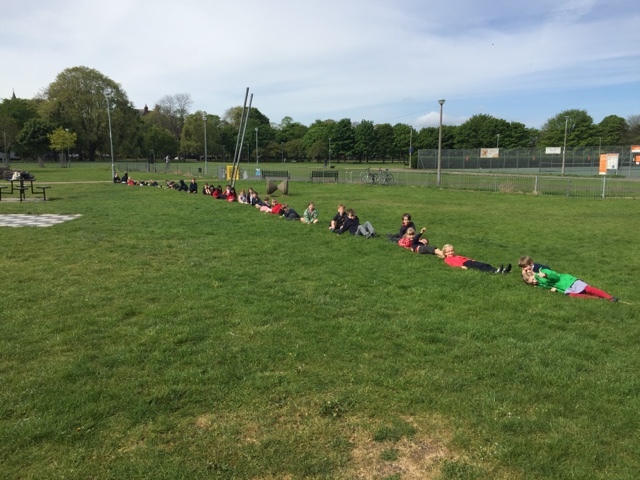 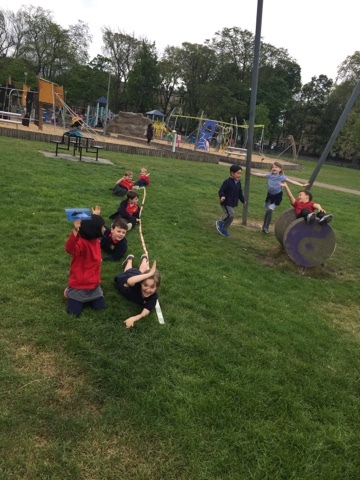 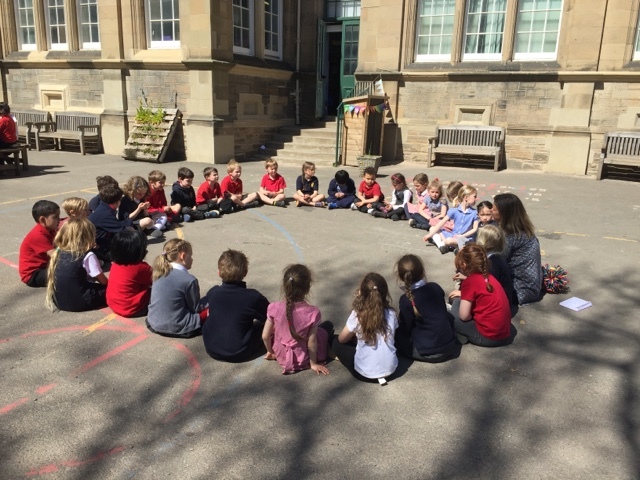 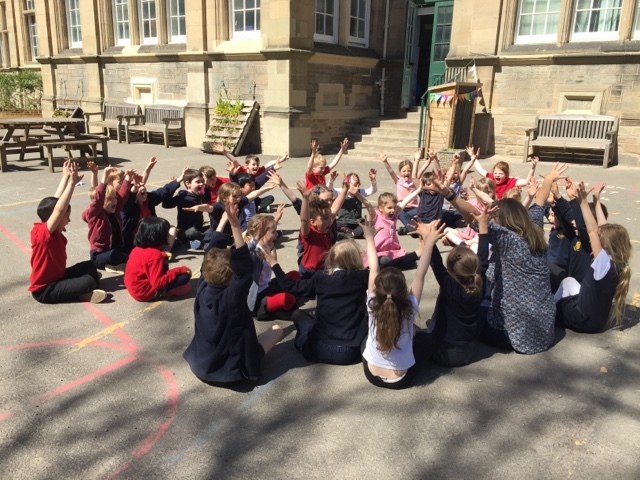 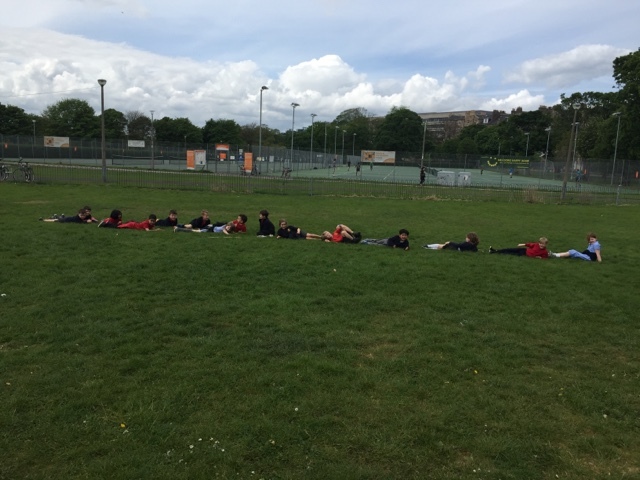 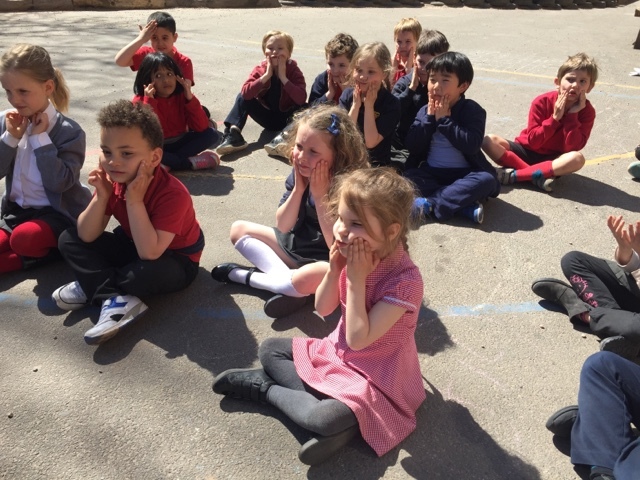 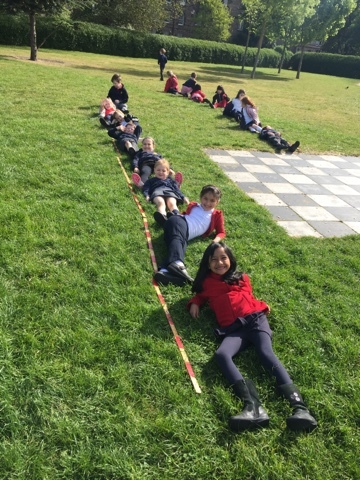 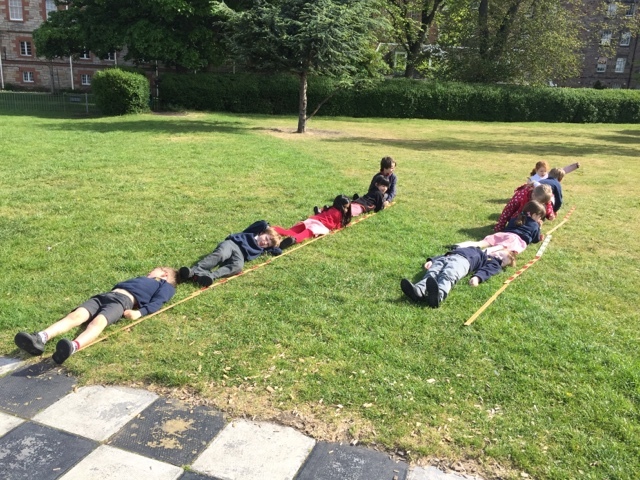 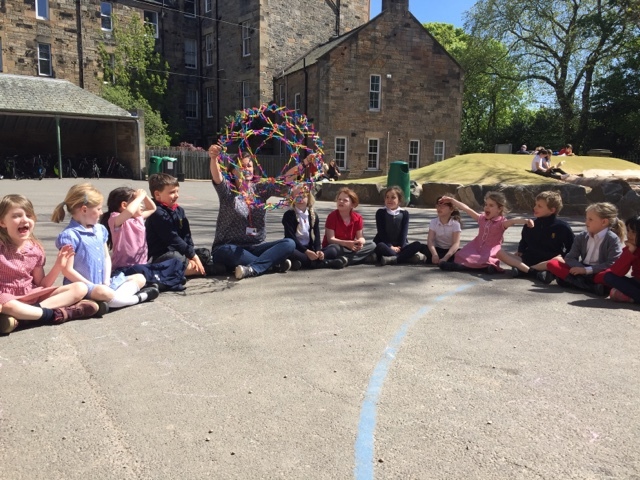 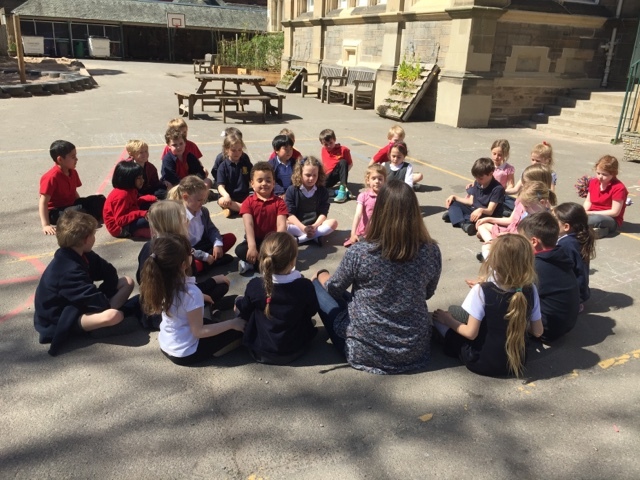 We loved our Relax Kids session with Mrs Shehan, the weather was so nice that we decided to take our learning outside! 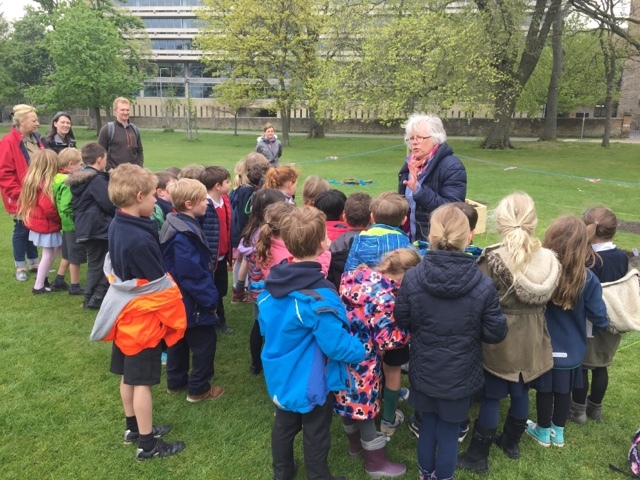 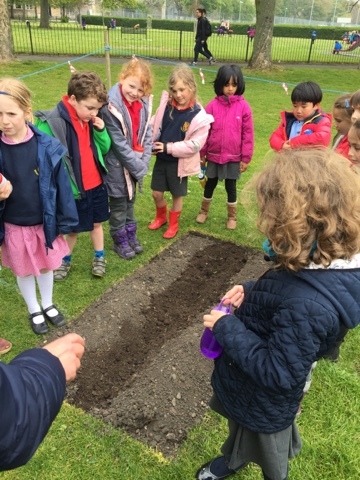 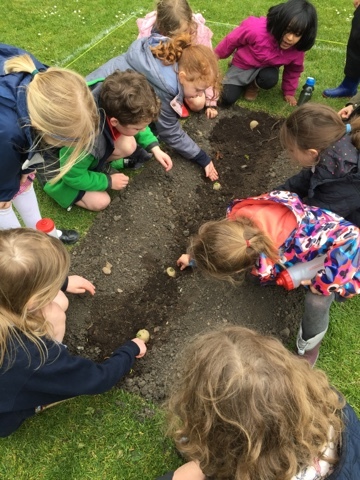 P2B Potato planting in the Meadows!